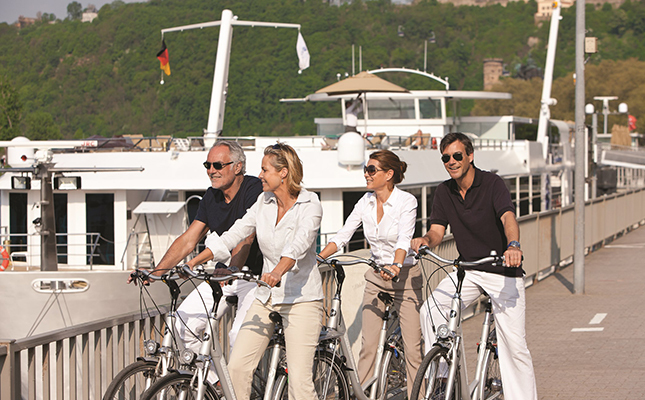 Uniworld offers river cruises throughout Europe, Asia and Africa on it's fleet of 19 boutique river cruise ships. 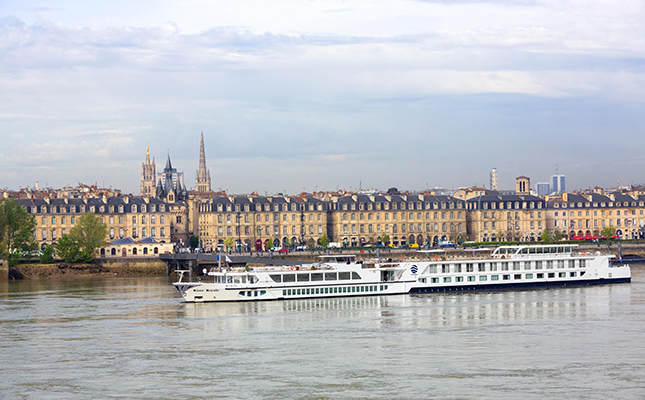 Every ship has been created as a unique work of art and is different to anything else sailing on the world's waterways. 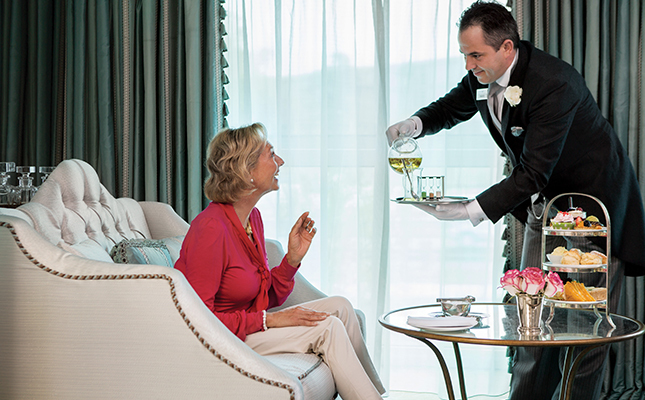 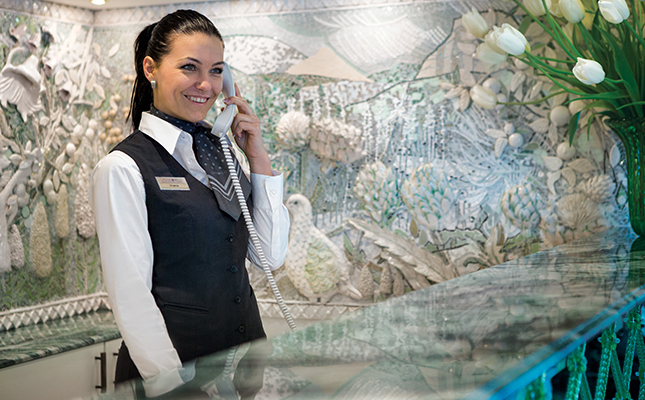 When you book with Uniworld you can expect service which is as unique and personalised as their ships. 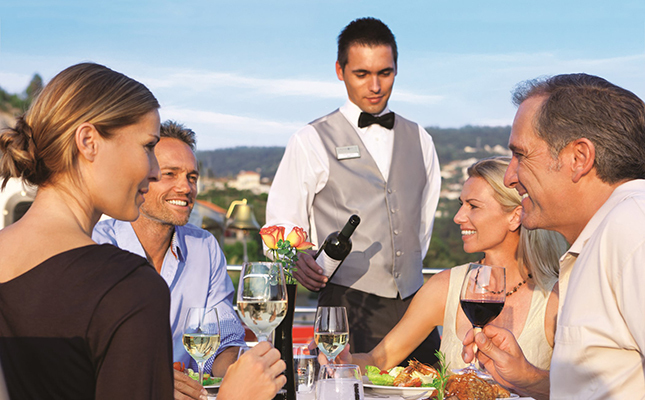 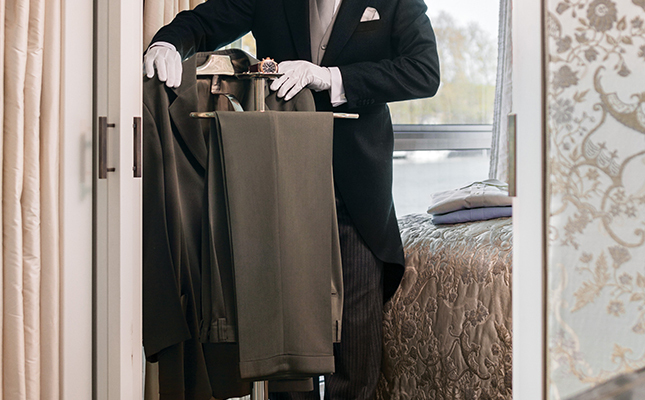 With the highest guest to crew ratio in the river cruise industry they cater to their passengers every need effortlessly. 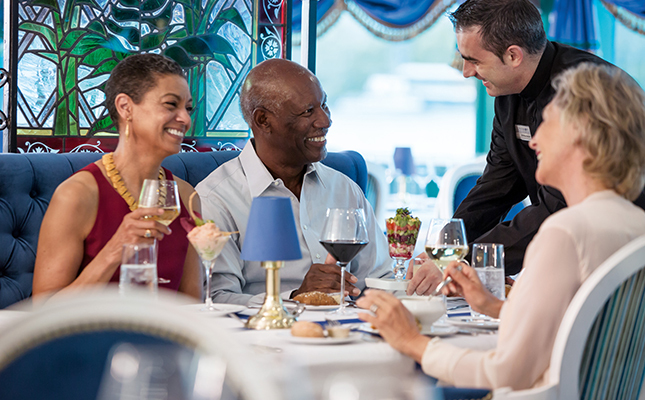 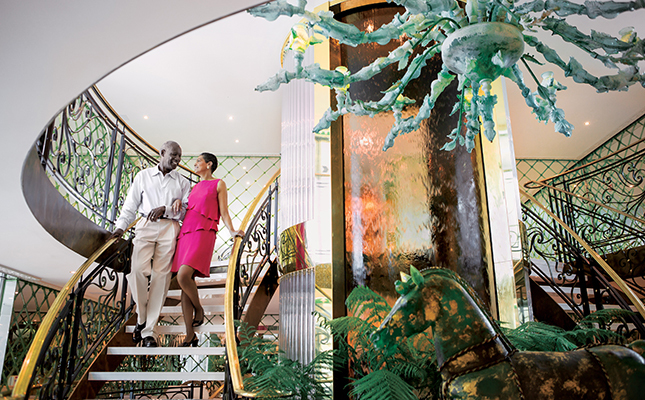 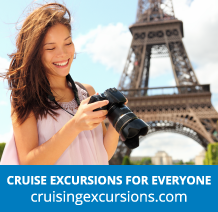 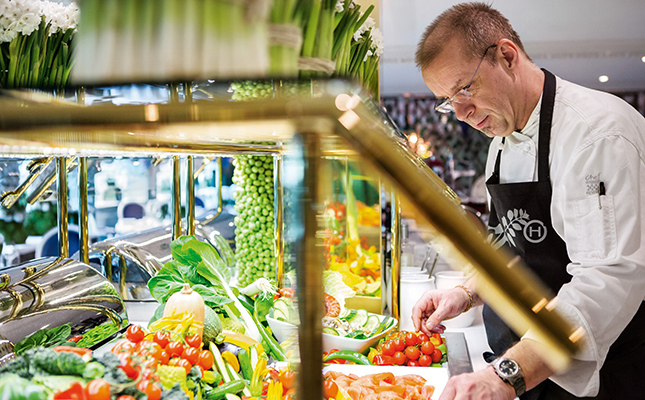 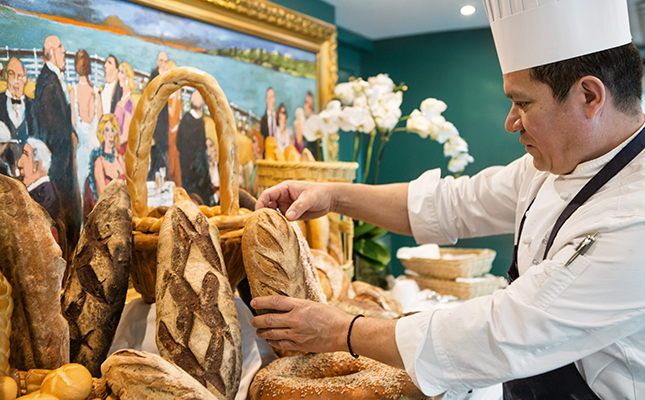 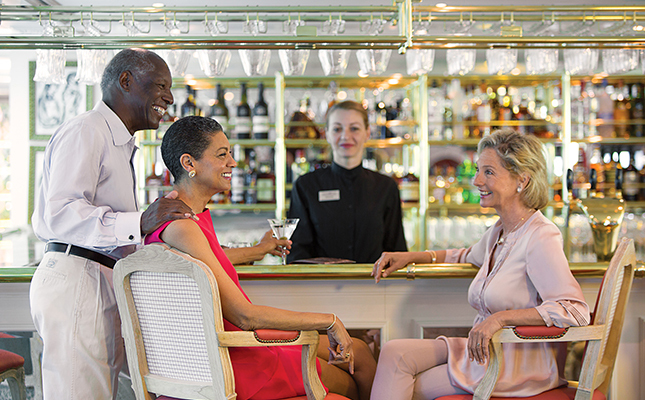 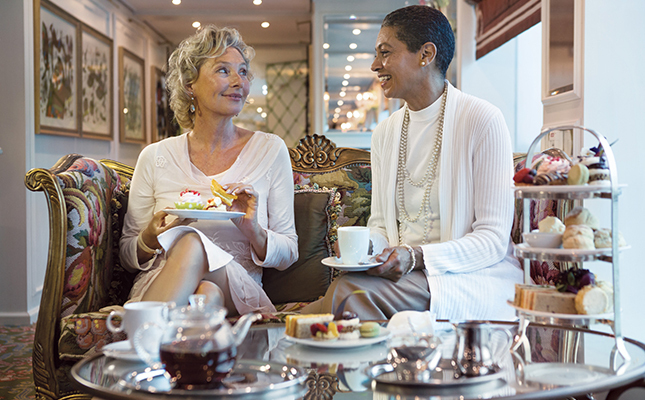 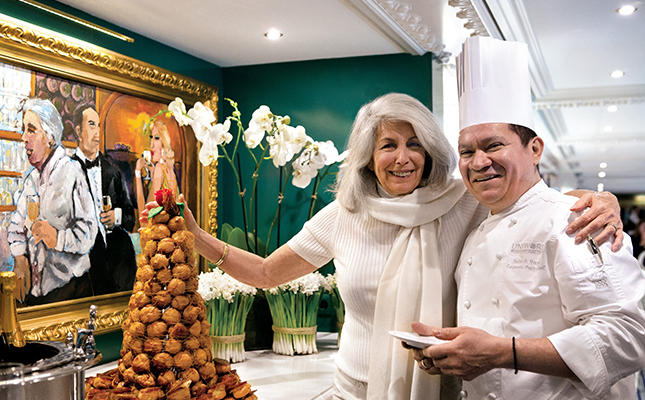 Uniworld's European itineraries are all-inclusive, with all meals on board, drinks, gratuities and shore excursions included in your fare. 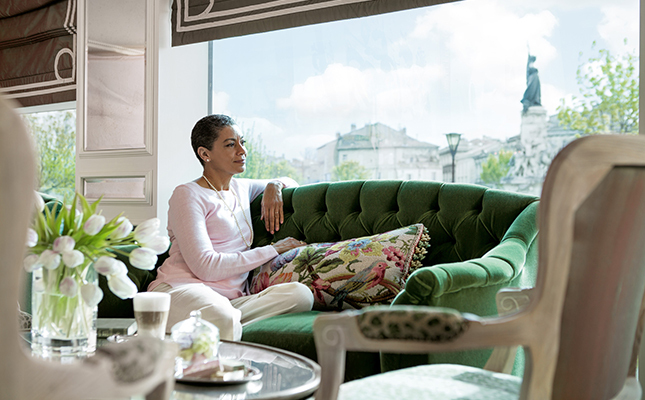 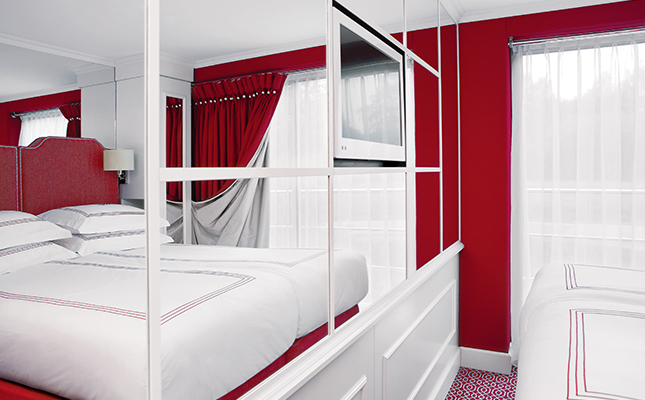 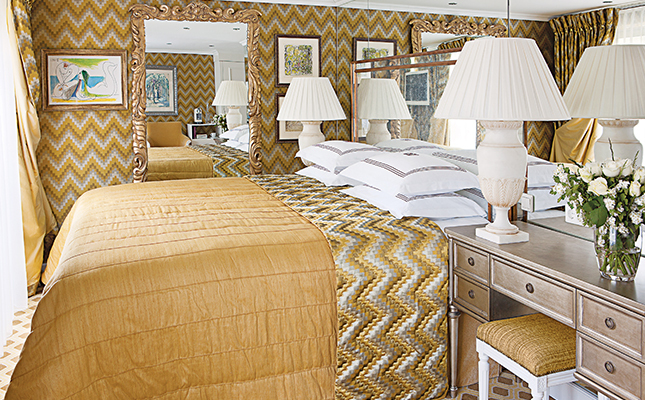 You can also enjoy those additional luxuries such as L'Occitane toiletries and Wi-Fi access included as standard.